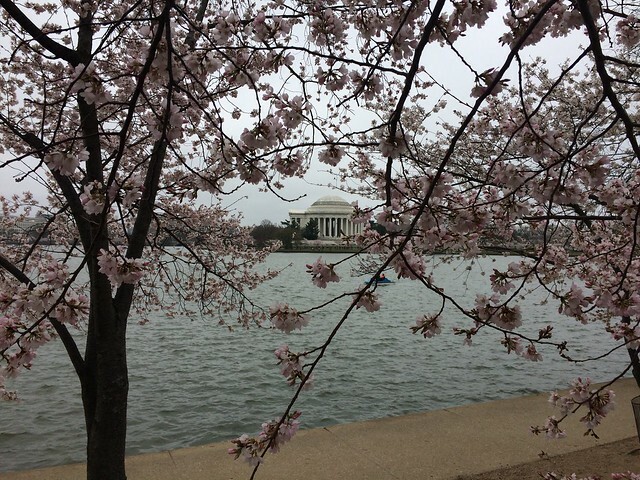 Writer and editor living in Washington, D.C.
What is the most obscure Presidential Memorial in DC? 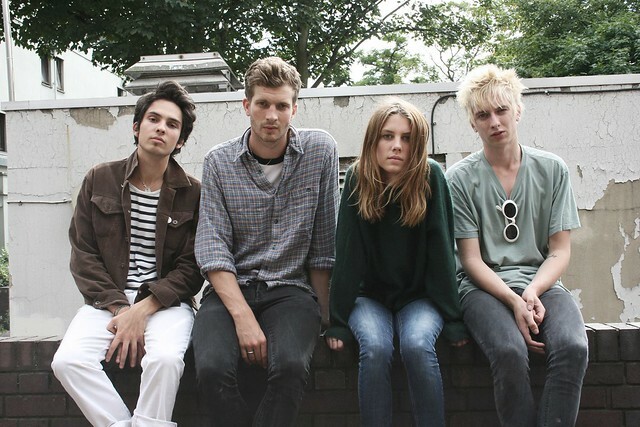 The Wolf Alice show on July 7th at the Rock and Roll Hotel didn’t take long to sell out! Don’t fret (much), you can still mark your calendar for the release of their new album – out in September. A new music and arts festival, a mere 4-hour drive from DC, is coming in July. 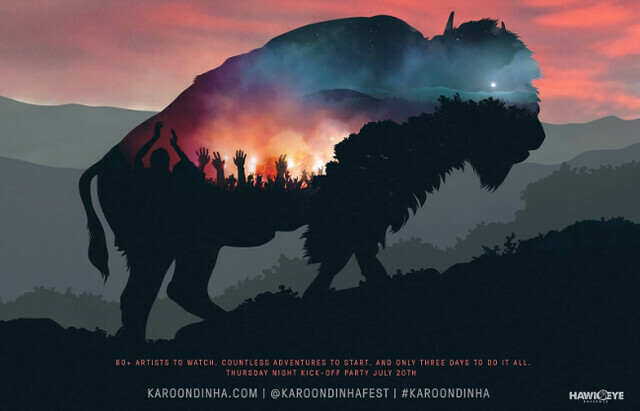 The Karoondinha Music & Arts Festival in Centre Hall, Pennsylvania will offer over 80 bands over three days. Bonus! There is a cave to explore and lots of wildlife (the non-human kind). 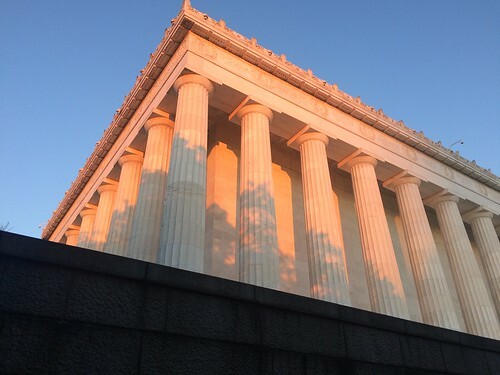 Have you ever peered at the imposing Lincoln Memorial and wondered why the names of certain states are carved along the outside facade? Or when you step back further and crane your neck, why there are even more states displayed along the very top section (the attic)? Or wondered if the number of columns actually had any significance? 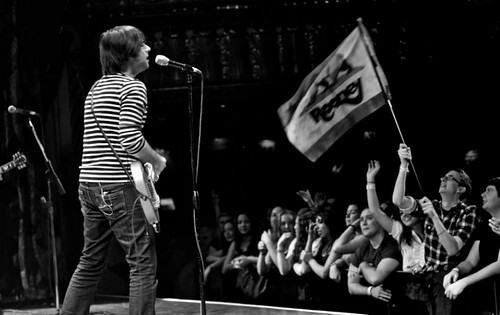 Rooney, originally formed in Los Angeles in 1999, comes to the Rock and Roll Hotel on Saturday, July 8th. There are plenty of reasons to check this show out!